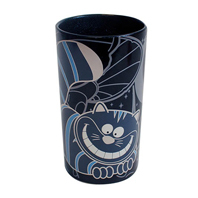 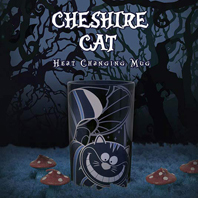 For your drinking pleasure, our Cheshire cat mug will transport you into a magical world of mythical delight. 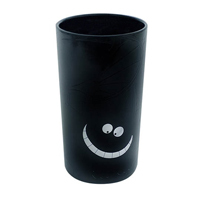 Let the comforting heat of your favourite hot beverage warm not only your bones, but your heart and mind. 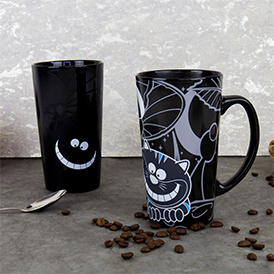 Made from fine glazed ceramic stone wear, the magical Cheshire Cat used thermo-chromatic ink to inspire the mind, unleash the nostalgic mischievous grin of the Cheshire Cat by just adding hot water.